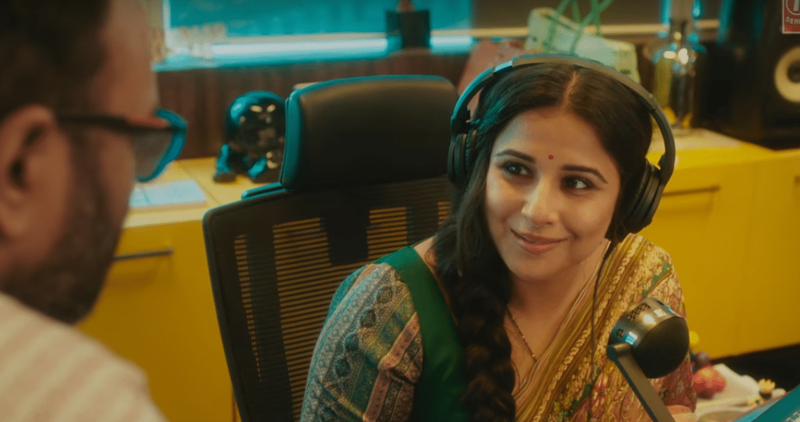 We all love to watch Vidya Balan because of her super amazing acting skills and after watching the teaser of her upcoming ‘Tumhari Sulu‘ we are even more thrilled to watch her in chinema halls. Tumhari Sulu is going to be a comedy drama, directed by Suresh Triveni. Previous article10 Things You Will Notice After Switching To Vaping!